24/7 Live F1 Race News - analysis, results, statistics, pictures, videos, etc. Live radio & rate F1 images support! 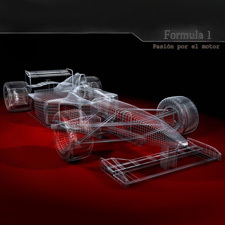 24/7 motorsport news all around the world about Formula One Grand Prix. Formula 1 Pod is especially for those who have a passion for this motorsport. Database contains over 10000 images and counting. New content is added all the time. Works well in both sizes.